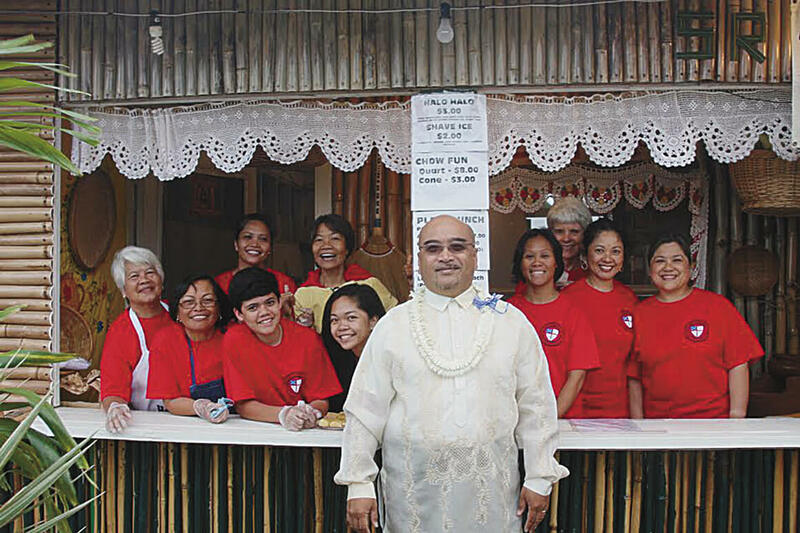 Sen. Gilbert Keith-Agaran in front of his church’s food booth. Sen. Gilbert Keith-Agaran with Ed Garcia. Pinoy Pride at the Barrio Fiesta. My younger sister Velma reminded me the other night that I have not traveled to the Philippines for nearly fifty years—since I was eight years old. It was so long ago that Pope Paul VI still ruled in Rome and was visiting the Philippines while we were in country. A very secretive Richard Nixon was completing his first term as President of the United States. And it was before Martial Law. So for me, like many of those who were born and raised on Maui, the Annual Barrio Fiesta has been key to my knowledge and experience of Filipino culture. My mom Lydia Coloma, and my late father Manuel Coloma, would take my sister and me to events in the Fiesta Filipina—the Rizal days, the Miss Sampaguita contests, the Miss Maui Filipina and Mrs. Valentine pageants, the Terno balls, and other events put on by what were known as Filipino unit organizations. In fact, the events and unit organizations were the first clue that my friends and their parents came from all over the Philippines. But it was the annual three-day Barrio Fiesta over Memorial Day weekend that kicked off the calendar as the school year ended. For some who are not familiar with Filipino culture, we Filipino men talk a good story but it’s our women who actually run the show. So it’s not surprising that the Barrio Fiesta exists because Nancy Andres came up with the idea and together with some men like Greg Peros and Paul Pladera ignored the naysayers and moved forward on organizing a showcase of Filipino culture, a glimpse of the church festivals held throughout the Philippines each May. One person has noted the Barrio Fiesta echoed the Philippine village festivals celebrating the harvest and honoring a patron saint of the particular town. 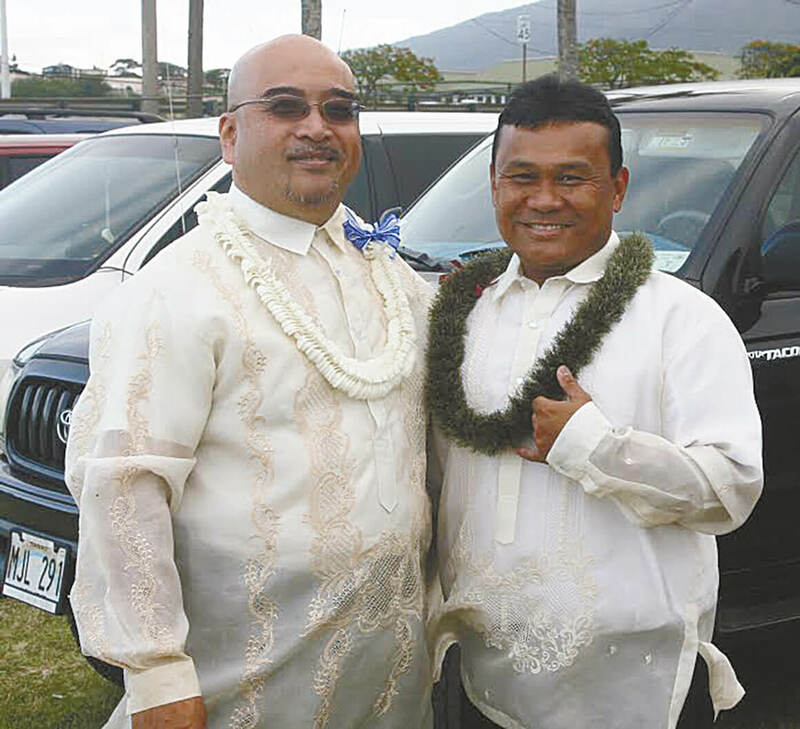 Over the course of almost five decades, the Barrio Fiesta became a weekend anticipated by both the Filipino and the greater Maui county community. As a child, I wondered what does the Barrio Fiesta signify? Don’t get me wrong, after all, I’ve always asserted I’m “FBI”—Full Blooded Ilocano. Filipino-ness is a basic part of me. Now that I’m older and I’m willing to acknowledge that my grandparents and my parents have always had a lot more insight than me, I fully understand how the Barrio Fiesta adds to how we Filipinos, and Filipinos as heart, benefit from this annual exercise. The Barrio Fiesta continues to give us a glimpse of a life that our grandparents, or our parents, or even some of us very recently, left when we came to Hawai‘i. Our culture, as Filipinos, is rooted in faith, hope and love. Our fiestas commemorate and are rooted in religious traditions and values. The Santa Cruzan echoes the religious-historical beauty pageants held in many cities, towns and even small villages throughout the Philippines during the month of May. The most prominent commemorates the finding of the holy cross relic by Queen Helena, mother of Emperor Constantine the Great. Being Filipino acknowledges that culturally we are people with a heritage of faith. 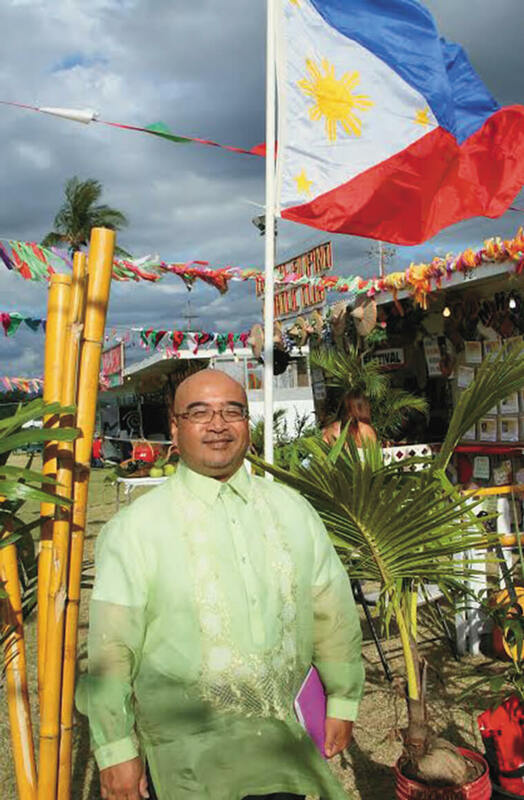 At the Barrio Fiesta, we come together as a Filipino community to hold onto our roots. Many of us trace our family lines to grandparents or great grandparents who were Sakadas—contract workers brought here to work in the sugar or pineapple plantations. 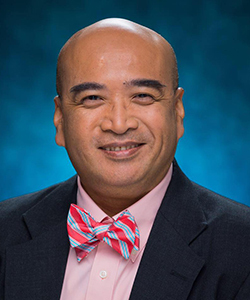 More recently, however, more and more have come to Hawai‘i without such direct connection with the Filipinos who helped build modern Hawai‘i. That’s a shame because without Filipinos in the ILWU Local 142, it’s hard to imagine the 1954 Democratic revolution. When we recall the hope that brought the Sakadas to Hawai‘i, the similar hope that continues to bring more Filipinos to Hawai‘i, we realize that knowing our history and the connections between the life in the Philippines and the possibility of a better life here matters. This shared optimism remains an important part of how Filipinos regard themselves. The Barrio Fiesta celebration is one way for us to include the rest of Maui’s community into all things Filipino. Dios ti agngina. Maraming salamat po.